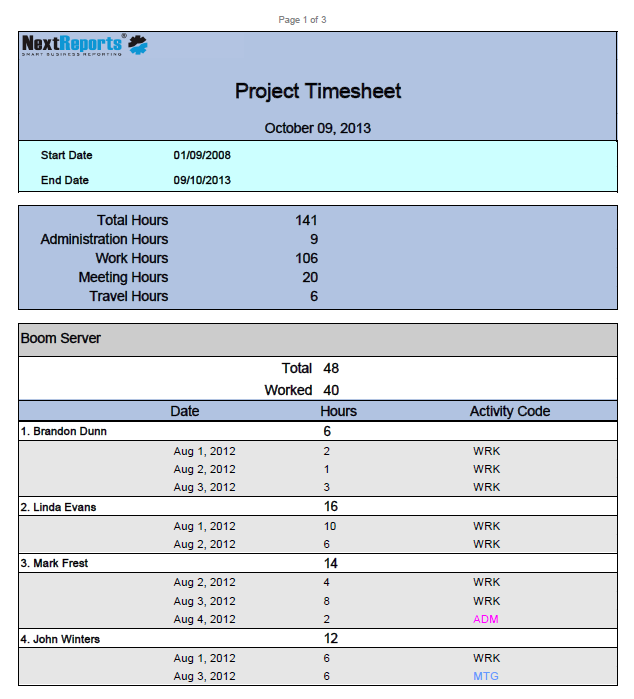 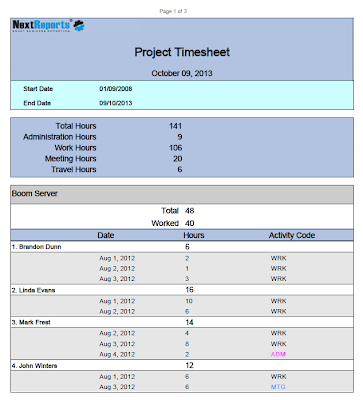 NextReports brings a few improvements in 6.2 version. 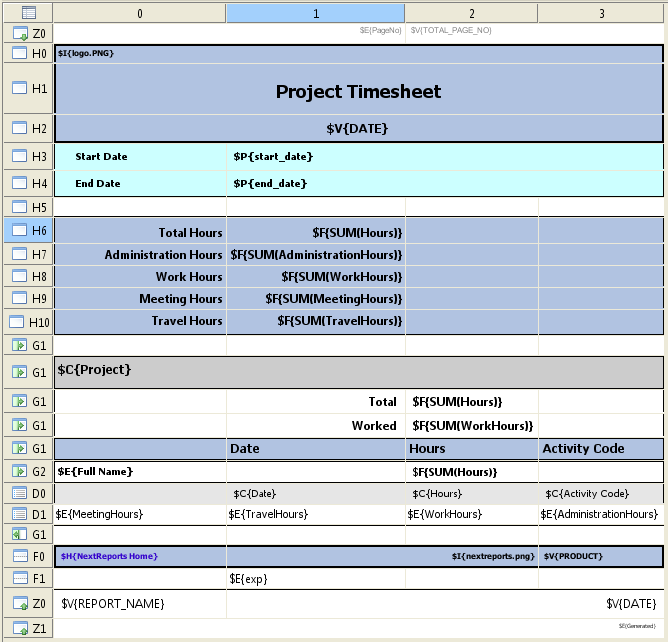 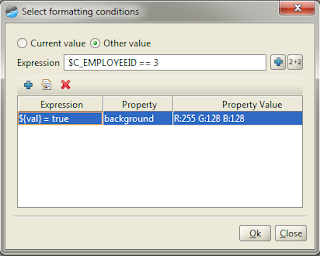 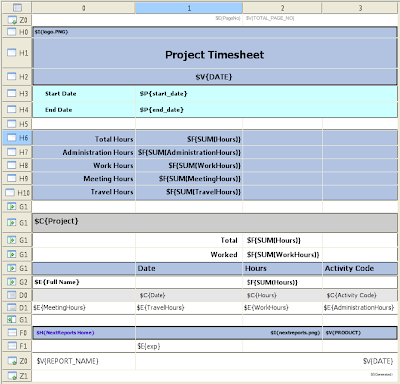 Cell formatting conditions allow to format that cell using an arbitrary expression value. 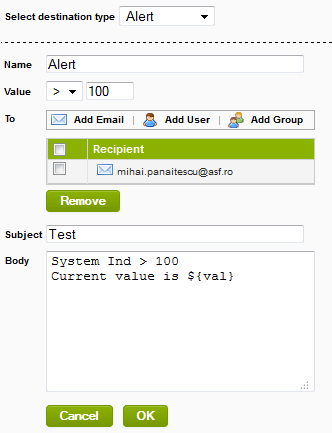 Till now, only the value from that cell could be used. You can see from the image above that user can choose between "Current value" of the cell and "Other value" which allows to enter an expression using any other report layout entities.